Law enforcement agencies in the Four Corners are searching for a Durango man accused of holding six people hostage, five of whom were children, in a car chase with police last week. Carlos Alires, a man with ties to San Juan County, New Mexico, is considered at large and dangerous after he fled on foot Friday from police. Durango Police Cmdr. Ray Shupe said the department has completed an arrest warrant for Alires and issued an “attempt to locate” to all law enforcement agencies in Colorado, New Mexico, Arizona and Utah. “Pretty much every agency in the Four Corners states is looking for him,” Shupe said. 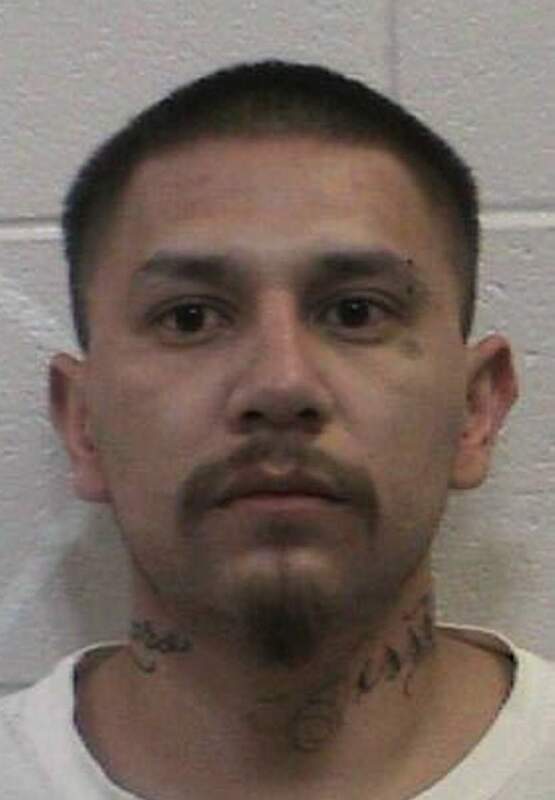 Alires is wanted on suspicion of kidnapping, eluding, child abuse and domestic abuse. Colorado State Police tried to stop a white sedan early Friday but the vehicle fled from police. While chasing the sedan, officers learned the driver, believed to be Alires, allegedly kidnapped his wife and five children. Police later found the white sedan with a woman and five children in it, all of whom were unharmed. Anyone with information is asked to call nonemergency dispatch at 385-2900 or 911.